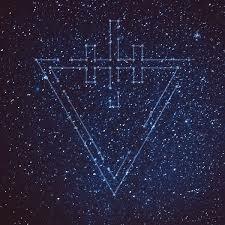 In August of 2010, American metalcore quintet The Devil Wears Prada dropped the Zombie EP, an out-of-character sci-fi thriller that saw the band push the limits of their sound and abilities. Almost exactly five years later, the now-four piece is back with the Space EP, a six song tower of aliens and space travel expanding on last year’s massive 8:18. As with Zombie, Space sees the band taking a lyrical pause from their normal faith and suffering considerations to stretch their creativity. Last week, Kelly, Kyle, and I hit up Showbox at the Market for Bayside’s 15th Birthday Tour. 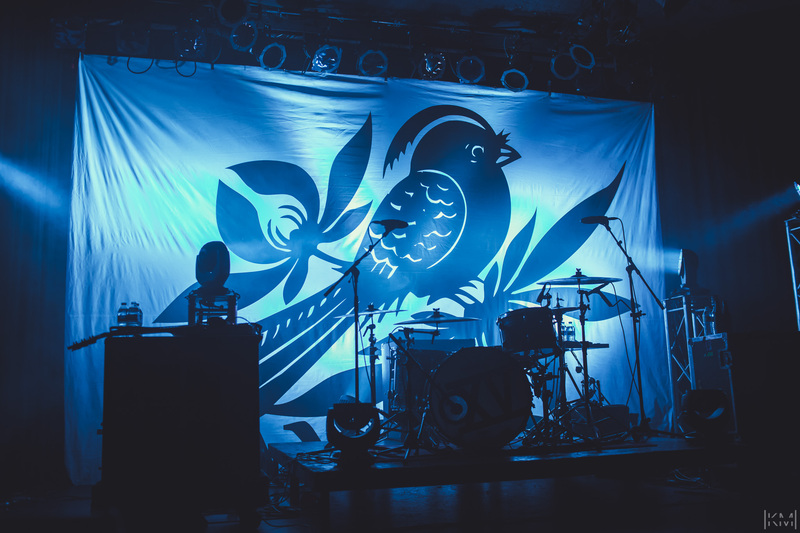 Now halfway through the North American route, Bayside’s variety show tour package includes veteran band Senses Fail, New Jersey pop punks Man Overboard, and Ontario Pure Noise quintet Seaway. Rise Records strikes again. 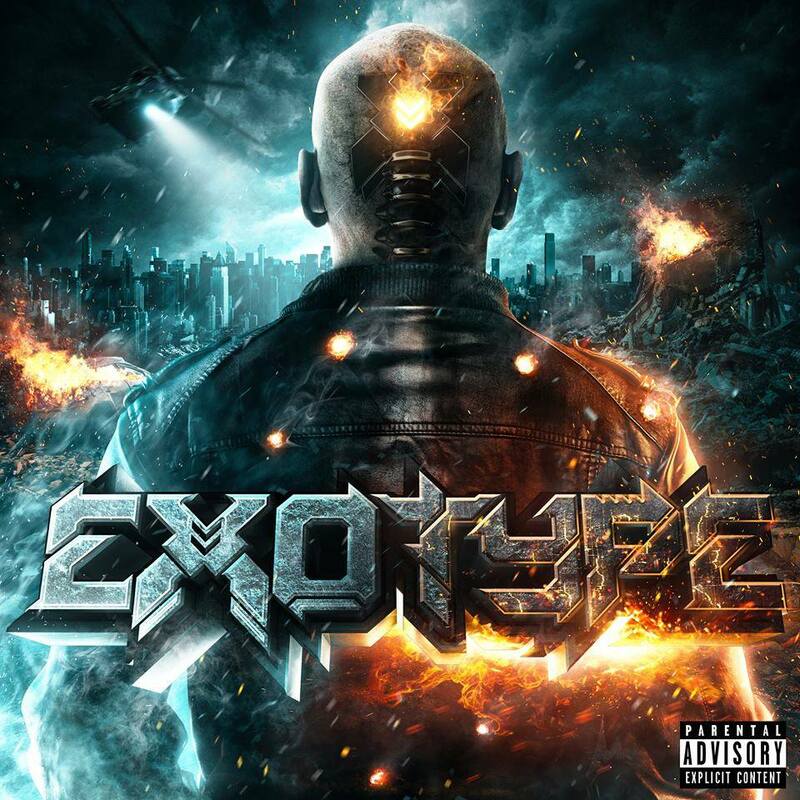 This time they are arming their musical artillery with the debut self-titled from Exotype. 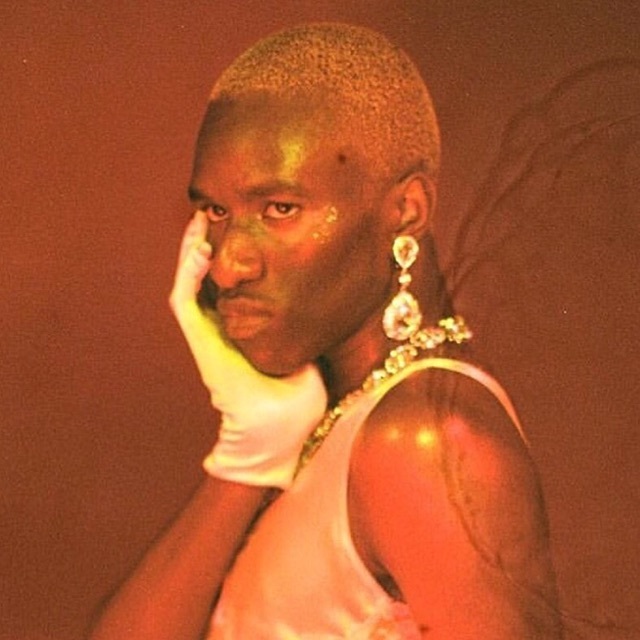 The album is for metalcore/prog-metal tastes with a bit of electronic, with the over saturation of production making every moment seem absolutely huge. This style of production seems to be the mark Joey Sturgis (The Devil Wears Prada, Asking Alexandria) leaves on every project he is tasked with. The band relies on powerful breakdowns with prog influences driving twitchy guitar riffs. Portland/Rise Records founder’s band Defeat The Low recently put a new video up for ‘Aurora Avenue’. A Nervous Smile will be out 11/18 on Rise Records. Texas/Seattle band Memphis May Fire has debuted a new video for ‘Beneath The Skin’, off the latest record Unconditional. Watch! 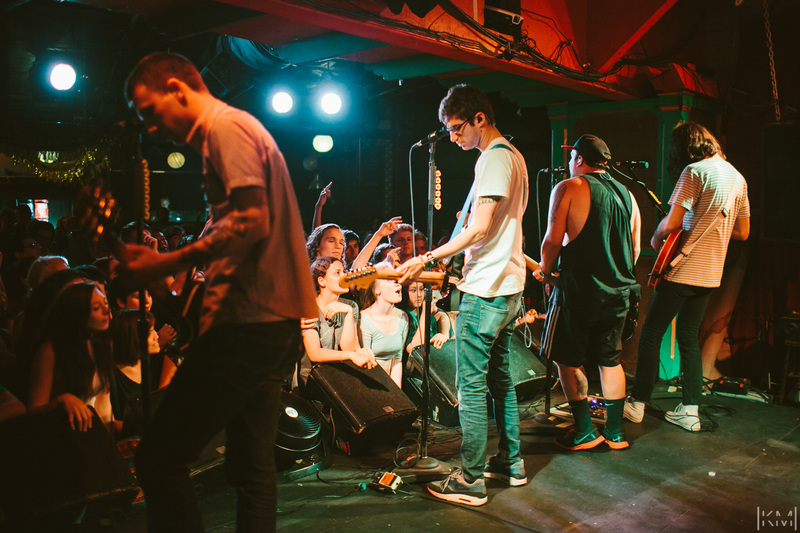 On May 30th, Man Overboard brought their headlining Heart Attack Tour up to Seattle’s Chop Suey. With tour support in the form of Knuckle Puck, Forever Came Calling, and Transit, and PNW openers Beneath The Spin Light and Defeat The Low, it was a packed lineup that had the venerable old venue bulging at the seams. The line for entrance extended halfway down the block, as fans of all six bands waited expectantly for a massive night of rockin’ pop punk. Rise Records breakout artist Issues just put up their new video for Never Lose Your Flames. Watch! 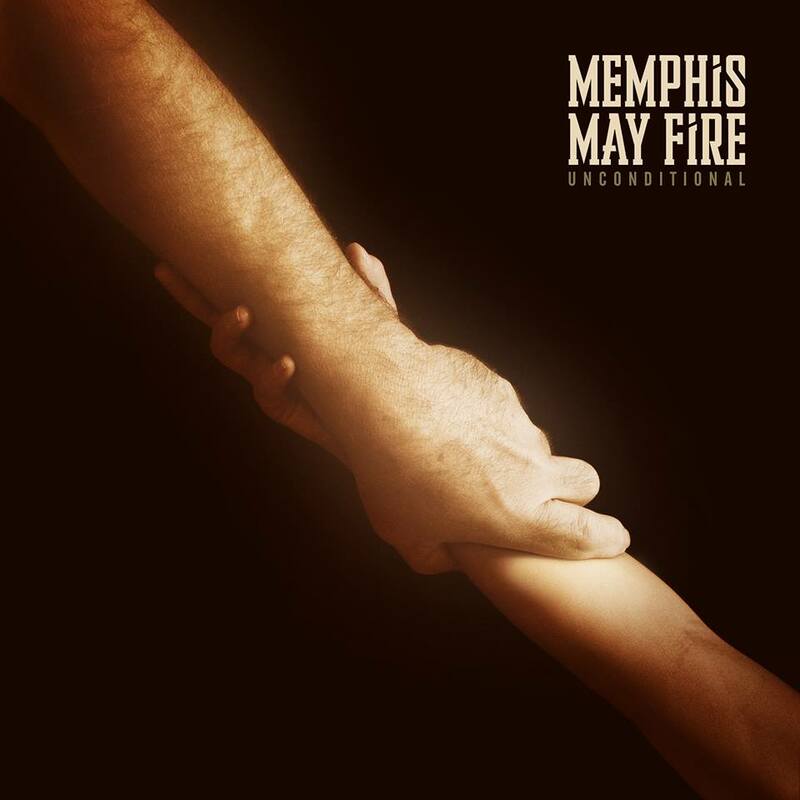 Memphis May Fire is out rolling on the ‘Unconditional Tour’ right now, and in anticipation of the new record, the band has made all of the new record available for streaming on Youtube. ‘Unconditional’ is out 3/25 on Rise Records, and be sure to see the band 3/18 in Spokane, Seattle’s Studio 7 3/19, or Portland 3/20. Tour support includes The Word Alive, A Skylit Drive, Hands Like Houses, and Beartooth. Hit up the album after the jump, or preorder it on the band website while there’s still time! Rise Records heavyweight Of Mice & Men just put out the music video for Bones Exposed, a skullcrushing track off their brand new album ‘Restoring Force’. Catch OM&M on tour in the PNW 3/24 in Seattle, 3/25 in Vancouver BC, and 3/26 in Portland with Bring Me The Horizon, Issues, letlive., and Northlane. Watch the video after the jump. 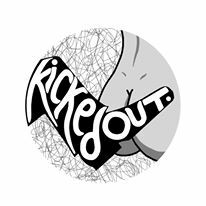 Rise Records’ hot new band Issues have put up preorders for their upcoming self-titled, due out on 2/18. Check out the preorders on the band’s webstore, and for snippets of each new track, head to Instagram! Issues is on tour now with Bring Me The Horizon and Of Mice & Men, hitting Seattle’s Showbox SoDo 2/24, Vancouver BC 2/25, and Portland 2/26.